Nothing short of amazing describes our 2018 Expo from the over 6o vendors that brought their products and services from all over the country to the several hundred attendees that eagerly came to be a part of this family friendly event. Celebrity guest Brooklyn Tankard came and encouraged our guest on the business of beauty and the Beautifully Textured models shut the runway down. Our workshops and presenters were informative and educational, and the mainstage performances were everything. 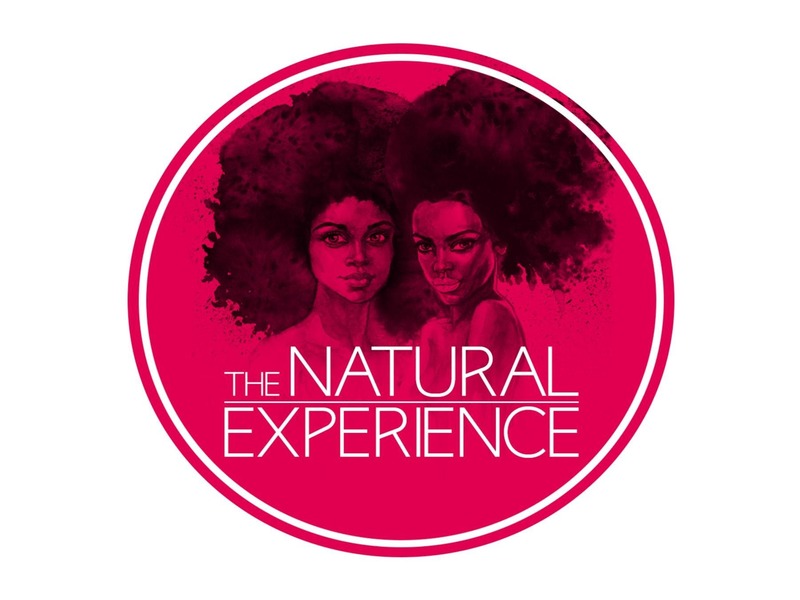 So, to go from the Natural Hair, Health & Beauty Expo to “The Natural Experience” will be a perfect fit. Join us March 30th, 2019 for the new Natural Experience, it is so much more than an Expo.